Oil prices hovered below $105 a barrel Tuesday in Asia for a second day amid light trading volume because of the May Day holiday. Benchmark oil for June delivery was up 3 cents to $104.90 a barrel at late afternoon Singapore time in electronic trading on the New York Mercantile Exchange. The contract lost 6 cents to settle at $104.87 in New York on Monday. 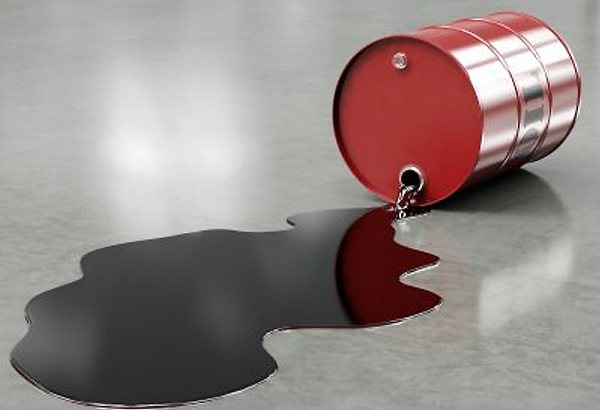 Brent crude for June delivery was steady at $119.47 per barrel in London. Many traders in the region took the day off as markets in China, Hong Kong, India, Singapore and Taiwan were closed for the Labor Day holiday. Oil prices have shadowed stock markets during most of the last month, trading sideways as investors look for clues about global economic growth and crude demand. Traders are closely eyeing the impact of Europe’s debt crisis on economic activity. Spain said Monday its economy slipped into recession in the first quarter as the unemployment rate jumped to 24 percent. Some analysts expect crude prices to rise as recovery in the U.S., the world’s largest oil consumer, bolsters demand. In other energy trading, heating oil was up 0.2 cents at $3.19 per gallon and gasoline futures fell 1.8 cents at $3.11 per gallon. Natural gas gained 4.3 cents at $2.33 per 1,000 cubic feet.